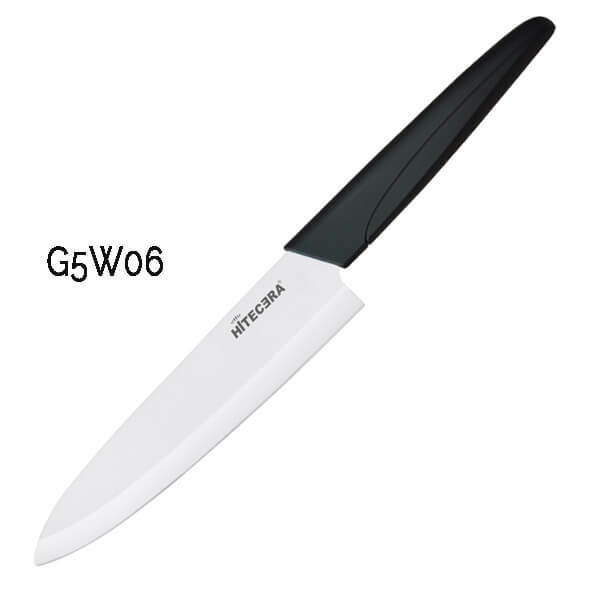 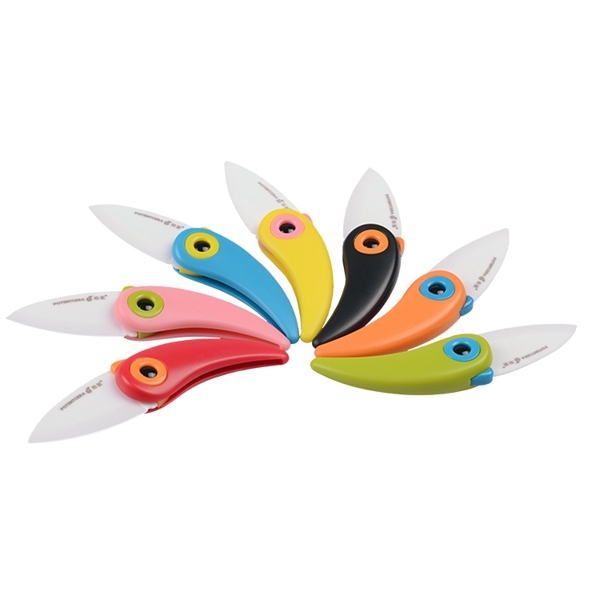 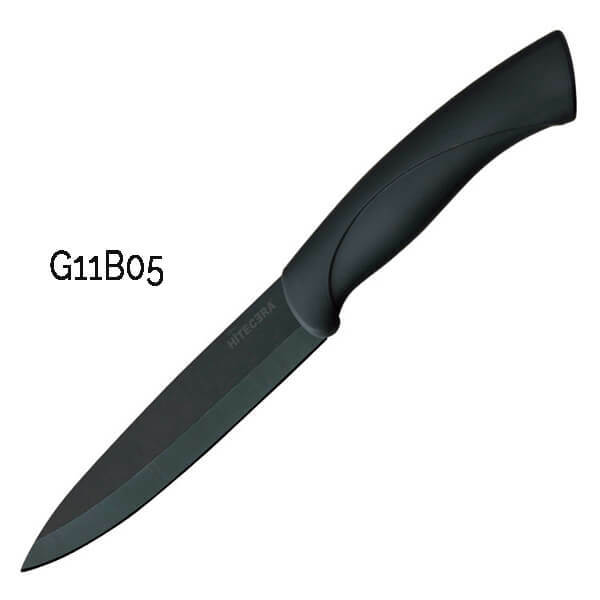 Hitecera is a Chinese based company that manufactures ceramic kitchen knives and other utensils. 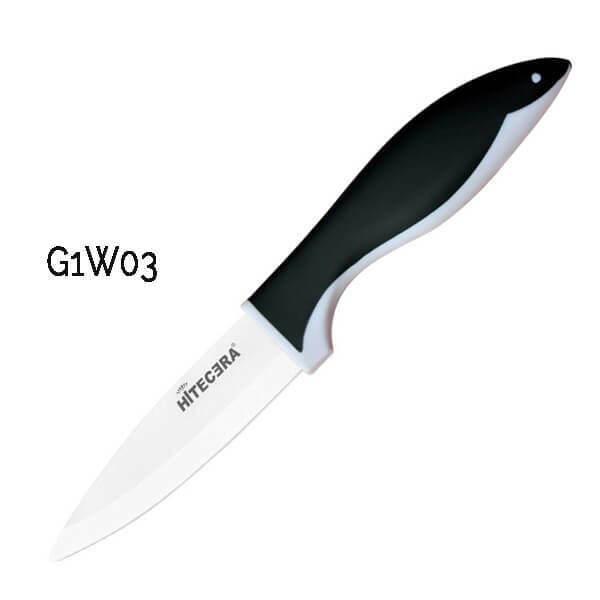 Established in 2009, Hitecera is one subsidiary of Potent group with registered capital over US$3 million. 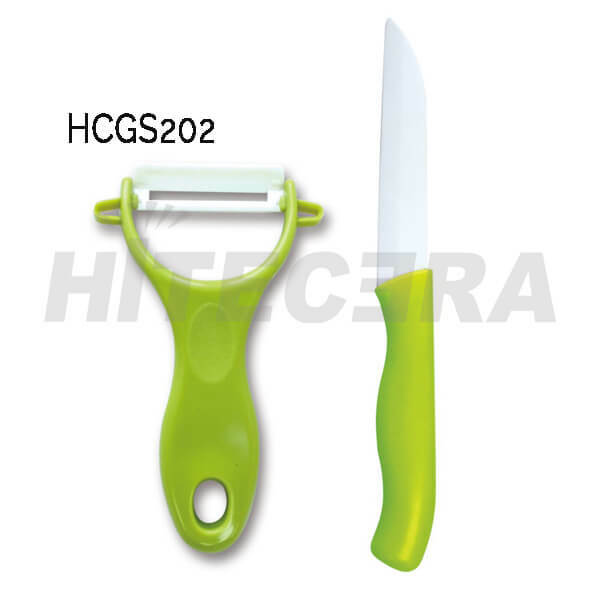 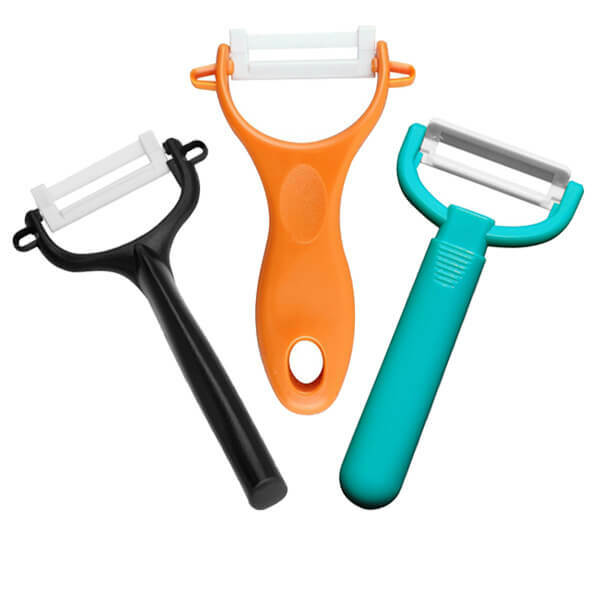 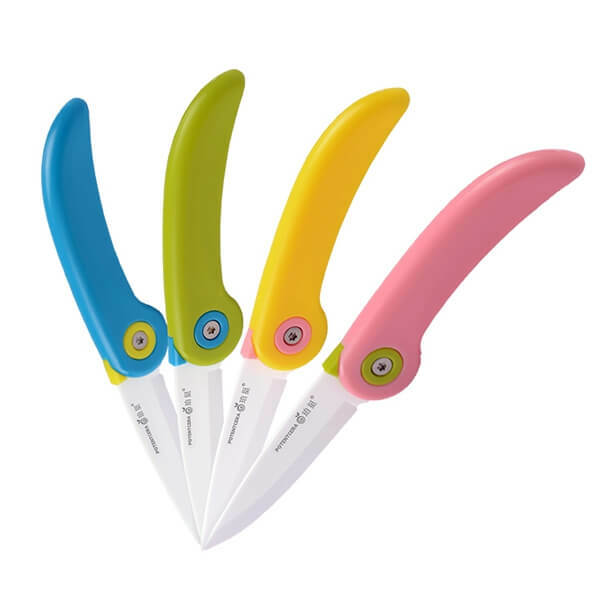 As a leading ceramic knife expert and supplier, we are dedicated to providing healthy and simplify life solution to household product wholesalers and distributors.We have provided continuous OEM, ODM, sample production service to customers in over 30 countries. 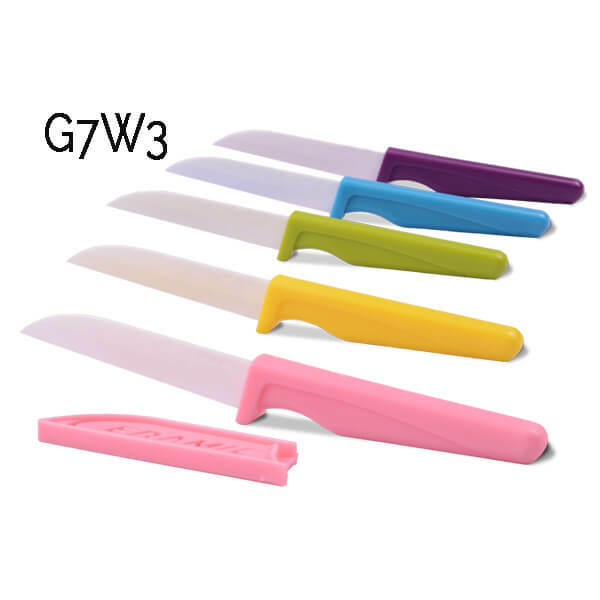 All our products are compliant with LFGB, FDA and SGS standards.